ABC Sports shaped how the world consumes sport. The American Broadcasting Company's sports division is behind some of network television's most significant practices, celebrated personalities, and iconic moments. It created the weekend anthology Wide World of Sports, transformed professional football into a prime-time spectacle with Monday Night Football, fashioned the Olympics into a mega media event, and even revolutionized TV news. 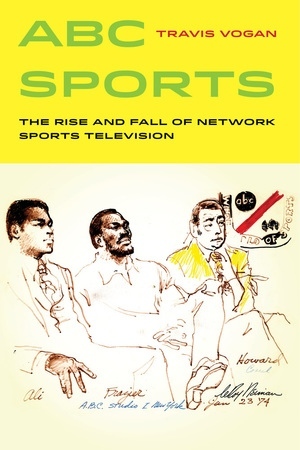 Travis Vogan's cultural and institutional history of ABC Sports examines the development of network sports television in the United States and the aesthetic, cultural, political, and industrial practices that mark it. 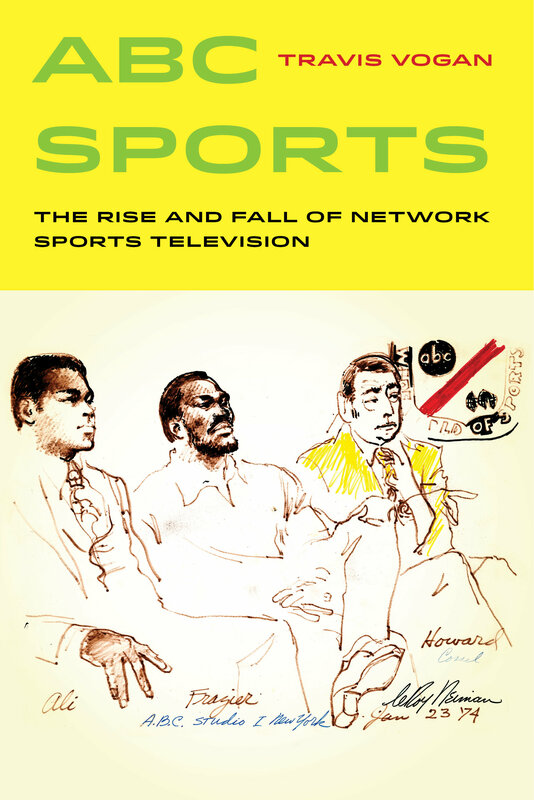 ABC Sports traces the storied division from its beginnings through the internet age to reveal the changes it endured along with the new sports media environment it spawned. Travis Vogan is Associate Professor in the School of Journalism and Mass Communication and the Department of American Studies at the University of Iowa. He is the author of ESPN: The Making of a Sports Media Empire.